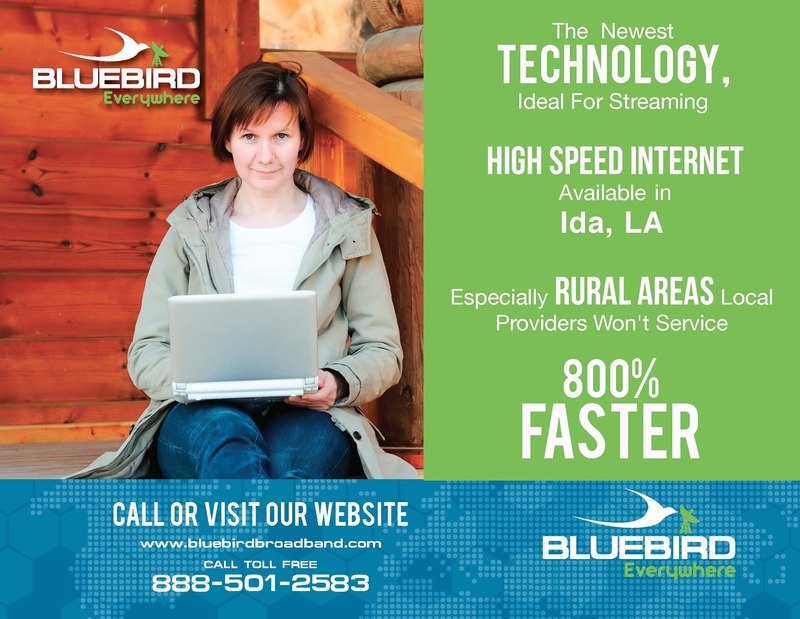 Bluebird Broadband is proud to announce we are now offering Internet service in Ida, LA and surrounding areas. Ida is a village located in Caddo Parish, LA with a population of 221 as of 2010. It is part of the Shreveport-Bossier city Metropolitan Statistical Area.